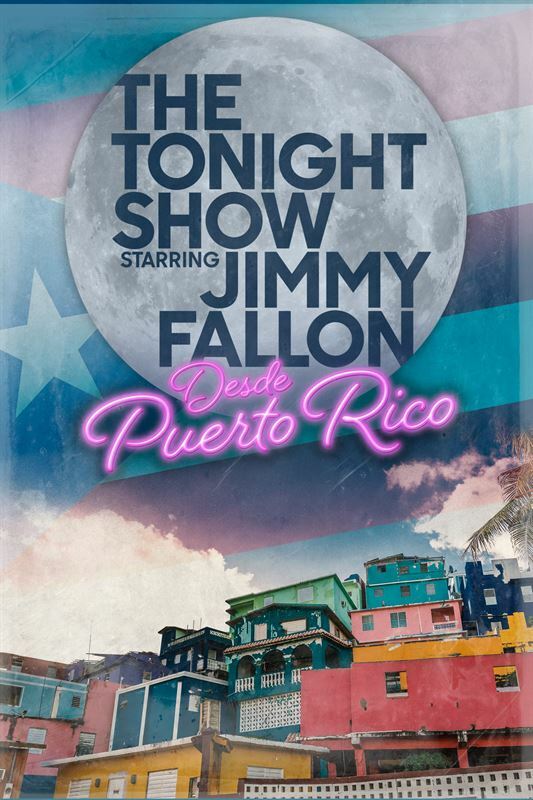 SAN JUAN – NBC’s “The Tonight Show Starring Jimmy Fallon,” which is usually recorded before a live studio audience in Rockefeller Center, will air a special edition Tuesday, Jan. 15 that was filmed in Puerto Rico. NBC said that during the episode, Fallon will be shown venturing around the island and that it will focus on “celebrating the spirit and culture of the island in its efforts to rebuild and raise awareness” about Hurricane Maria’s impact. Tony, Grammy, Emmy and Pulitzer Prize winner Lin-Manuel Miranda and the new touring cast from the musical “Hamilton” will be featured in a performance, titled “The Story of Tonight.” Miranda will also be interviewed by Fallon. Other guests of the show’s special edition include award-winning chef José Andrés, whose World Central Kitchen quickly mobilized following Hurricane Maria and ended up providing more than 3.7 million meals with the help of over 20,000 volunteers. “While taking Fallon on a culinary adventure, Andrés will discuss the ongoing work of World Central Kitchen in Puerto Rico, where they’re revitalizing the island’s food economy with grants and training for local smallholder farmers,” NBC said. “Being able to perform on Jimmy Fallon last year was a highlight for me and I’m so grateful for the opportunity I was given,” Bad Bunny said in the release. “I was able to represent Puerto Rico and give light to the fact that the aftermath of the hurricane still needed attention. Now being part of this special show on my beautiful island is a blessing. The world is going to see that while we’re still recovering we, as a community, have the best spirit, are happy, are dancing, playing music and enjoying our amazing food because ‘Estamos Bien,’” referring to the title of another of his hits.